This bolt has a .630 diameter flange with a 3/8 6 point hex head. 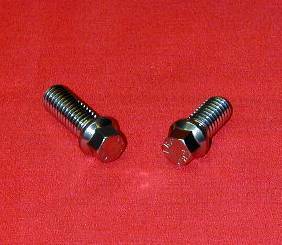 ARP grade 8 stainless bolts, studs, and nuts are virtually impervious to rust and corrosion. Rated at 170,000 psi makes these stronger than regular grade 8 fasteners. 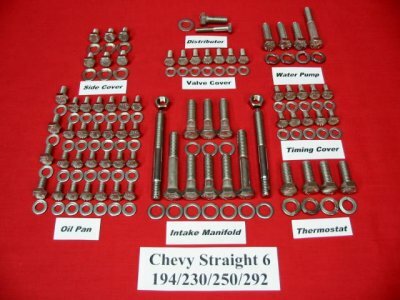 These are maintenance free fasteners and come with a polished finish.